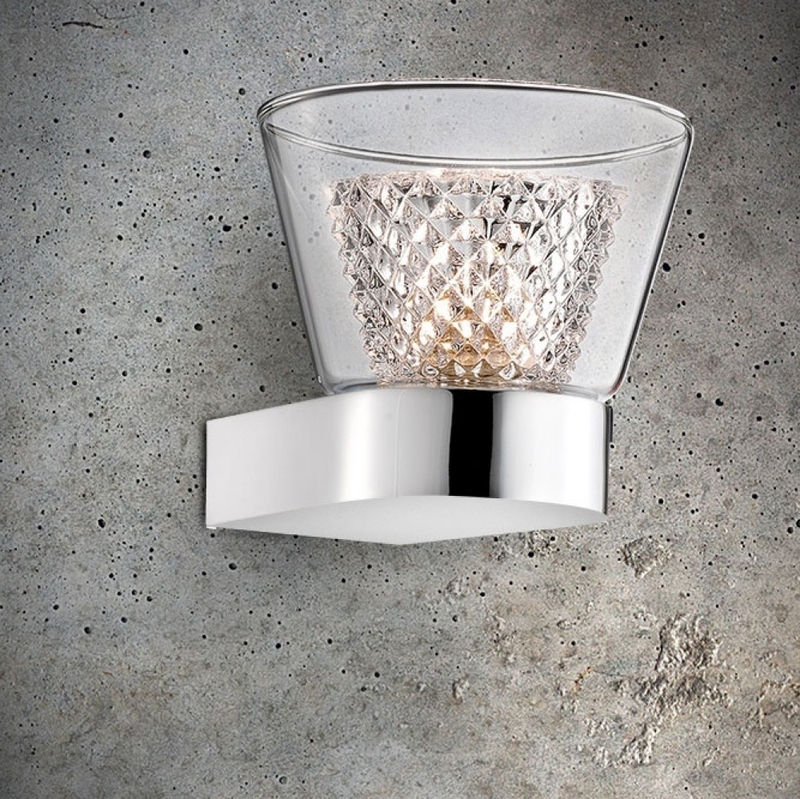 This stunning wall light designed by Italian designers in polished chrome offers true elegance. 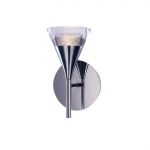 A intruiging design, consisting of a wineglass inspired body with a shiny gold inner, all backed onto a polioshed chrome wall plate. 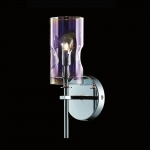 IP44 rated, can be used within bathrooms. 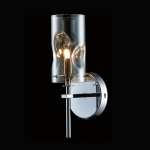 Item may require installation by a qualified electrician.